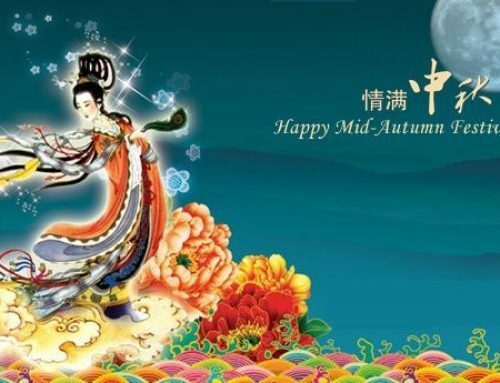 Autumn is the most beautiful season in Beijing, warm sunshine and brilliant blue sky, without the disturbance of summer heat and winter coldness, you can enjoy a most comfortable autumn to look out the blue sky and enjoy all kinds of outdoor activities. 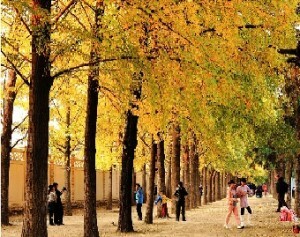 Lets go for 6 of the Best Places to see autumn leaves in Beijing! 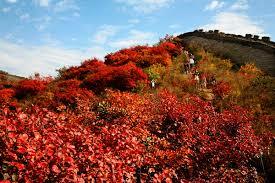 The most popular destination for admiring the autumn leaves, Fragrant Hills （香山 xiāngshān) transforms into a blanket of vivid red. If you can, go in the weekdays to avoid the crowds. Explore the dozens of ancient sights that dot the park, such as Biyun Temple （碧云寺bì yún sì）and make sure to take the cable car to the top of Xianglu for stunning views. If you are interested in Mao Zedong (the main founder and leader of the Communist Party of China) , a good route is to follow the signs to Mao’s residence (双清别墅 shuāng qīng bié shù) for an hour-long stroll through the gardens. 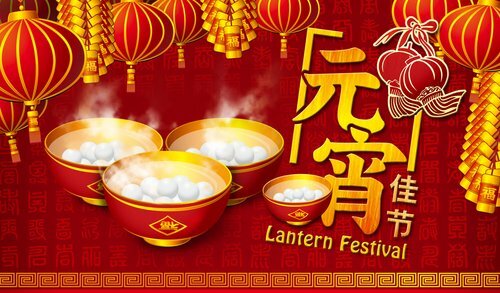 Ticket Price: RMB 5 (Nov 1 to Mar 31), RMB 10 (Apr 1 to Oct 31). Nestled in the Western Hills, south of the Xishan scenic spot, Badachu is well known for its eight ancient temples. This area was renovated in 1980 and has since been a tourist favorite for seasonal changes, with cherry blossoms in spring and colorful leaves in fall. A cable car available for RMB 60, If you don’t want to miss the the temples and shrines,don’t take the cable car to the top. Time: Daily 6am-7pm (summer), 6am-6pm (winter). 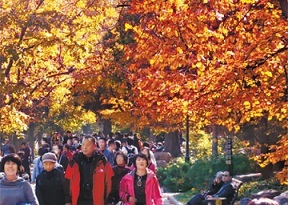 八达岭森林公园(bādálǐng sēnlín gōngyuán)–this highly popular destination near the Great Wall Section has more than 50,000 maple trees over 56 hectares. Droves of people attend the Red Festival each fall. Time: TiMon-Fri 7am-5pm, Sat-Sun 8.30am-5.30pm (summer), daily 9am-4pm (winter). 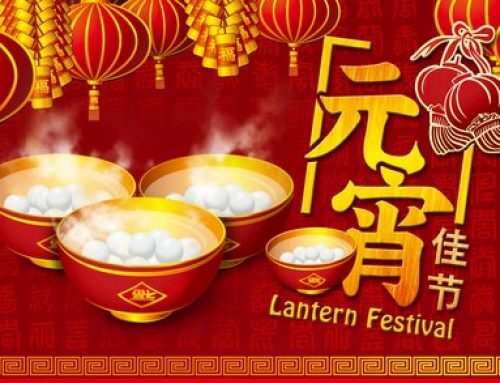 Tanzhe Temple (潭柘寺tán zhè sì) is situated at the foot of Tanzhe Mountain in Mentougou District, about 30 kilometers away from downtown Beijing. 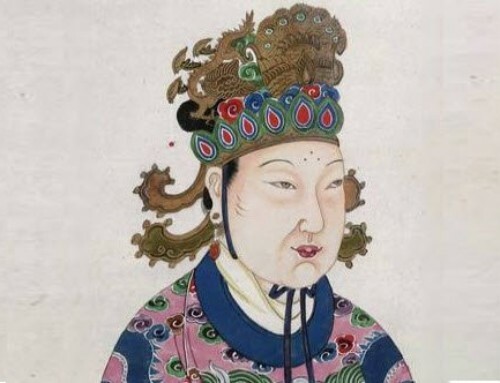 This temple is over 1,700 years old, the oldest temple in Beijing and even older than Beijing. The ancient ginkgo of Tanzhe Temple has a leafy green crown and is over 30 meters tall. The large and straight trunk has a circumference of about nine meters. 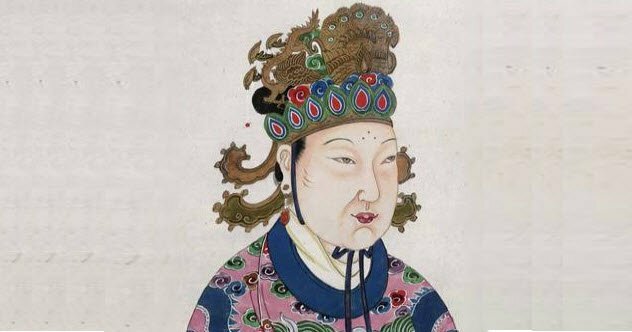 It was planted in the Tang Dynasty, over 1,300 years ago. 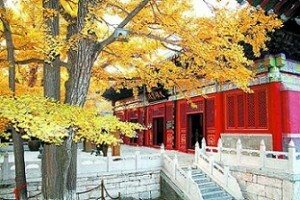 Stepping into the temple or around it, tourists will enjoy the beautiful scenery full of ancient trees and flowers. 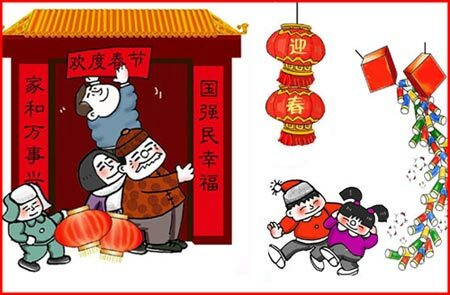 Hours: Summer 8:00 a.m. ac– 5:00 p.m., winter 8:00 a.m. – 4:30 p.m.
Diaoyutai Road (钓鱼台路 diàoyú tái lù), there is a wall in the Guesthouse tall ginkgo tree planting over the path, the arrival of autumn, the leaves become a golden garden trees. Winds, leaves the fireflies as a small fan, scratched into the whereabouts. 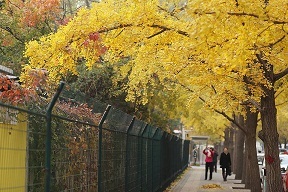 At this point with the perspective of the vision looked long path, as if into the autumn paradise.Beijing beauties are often at this time is in here taking pictures, Beijing’s university students have also circulated this is paradise dating argument.Autumn, there are many photography enthusiasts, art lovers in here looking for inspiration, creation. Sanlitun Dong Wujie（三里屯 东五街 sānlǐtún dōng wǔjiē）in Beijing’s Sanlitun Embassy area, it runs close to East Third Ring Road, one of the most beautiful streets in Beijing. 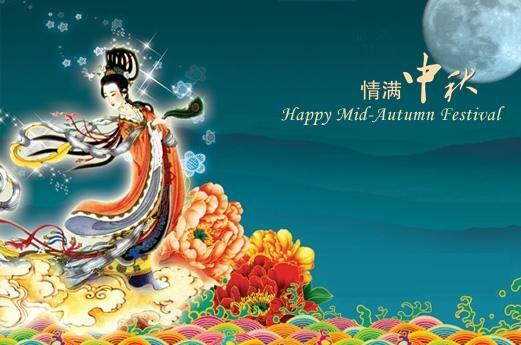 It has a beautiful canopy of trees whose leaves turn golden orange and produce a beautiful autumn fall. 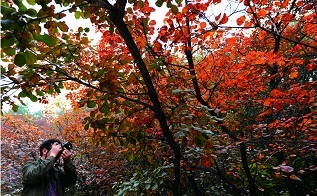 Many people go there to admire, photograph the scene or be photographed amongst the leaves. Hours: Summer 8:00 am. – 5:00 pm., winter 8:00 a.m. – 4:30 p.m. 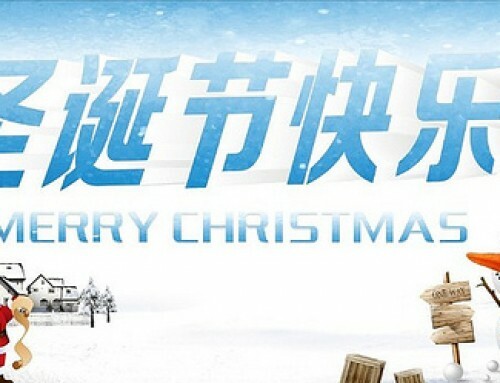 It takes about 10 minutes by bicycle from Sanlitun Dong Wujie to Mandarin Zone School (https://www.mandarinzone.com/), you are welcome! 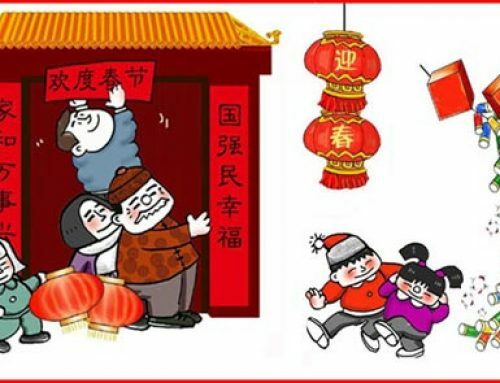 Six of the best places to to appreciate golden and reds for this lovely season in Beijing, you can choose one to enjoy the time with your family or friends!